My husband and I try to make Mother’s Day and Father’s Day great for one another, but we find that for us, it really ends up being all about the kids. I love incorporating our children into the festivities. My son enjoys helping make a fun, fancy breakfast on Father’s Day morning and also helps pick out the gift for his dad every year. This year I thought it would be extra special to get a few Father’s Day gifts that are great for both my kids and their dad. Plus, you get links to even more theme-related activities such as a themed dinner menu with recipes. My son and husband cook together often, and this was definitely a bonus for them. 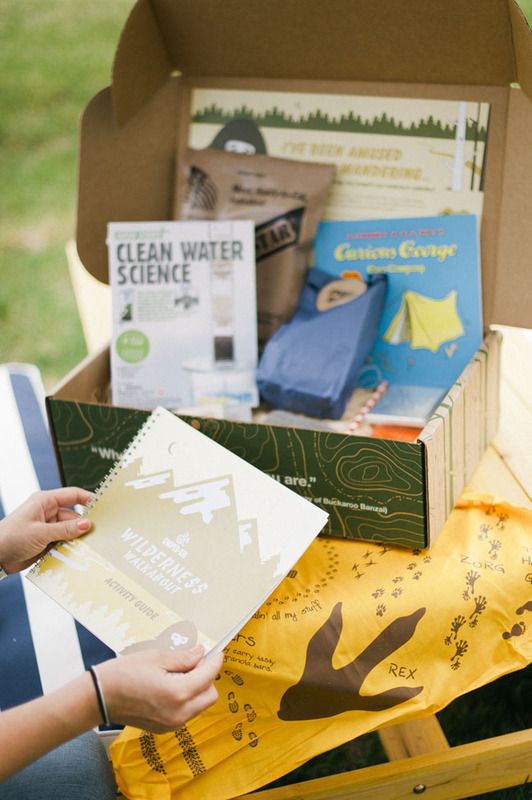 For $65, you receive this amazing box of adventures every three months. 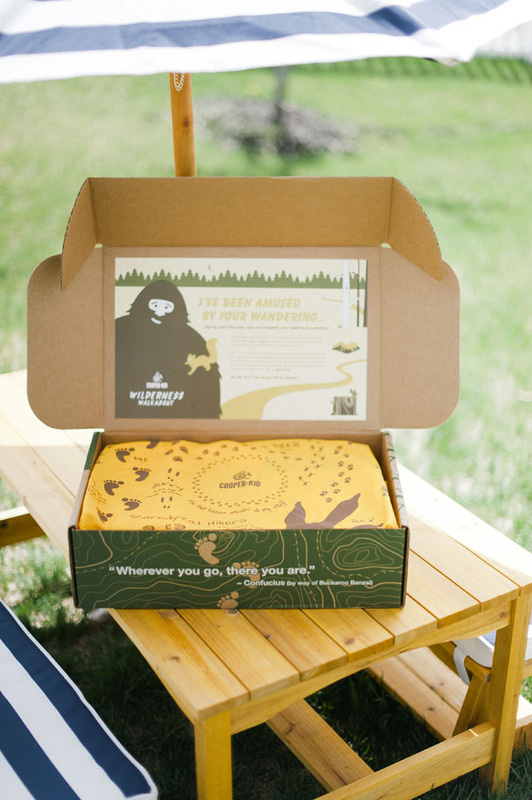 This is such a fun gift idea for active dads and their children. 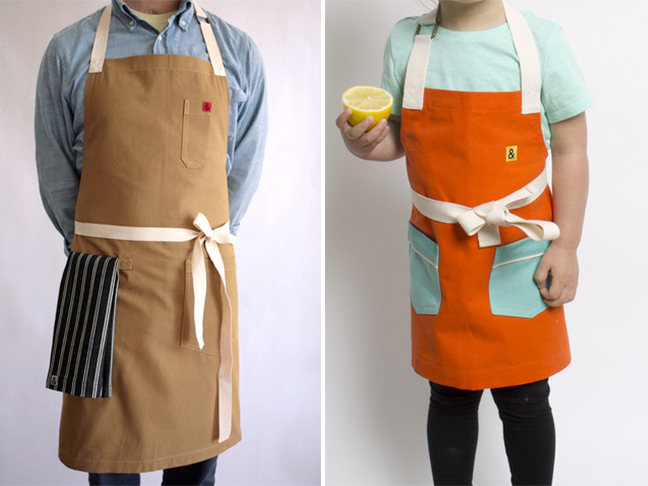 Adorable aprons by Hedley & Bennett might be the perfect gift idea for the chef or chef wannabe father in your life. Putting together a set for the kids and dads makes it even more special. I’m all about the matching stuff lately. 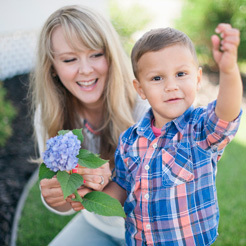 I love matching my two little boys’ outfits, and occasionally, I find a few great pieces for my older son and my husband that match as well. 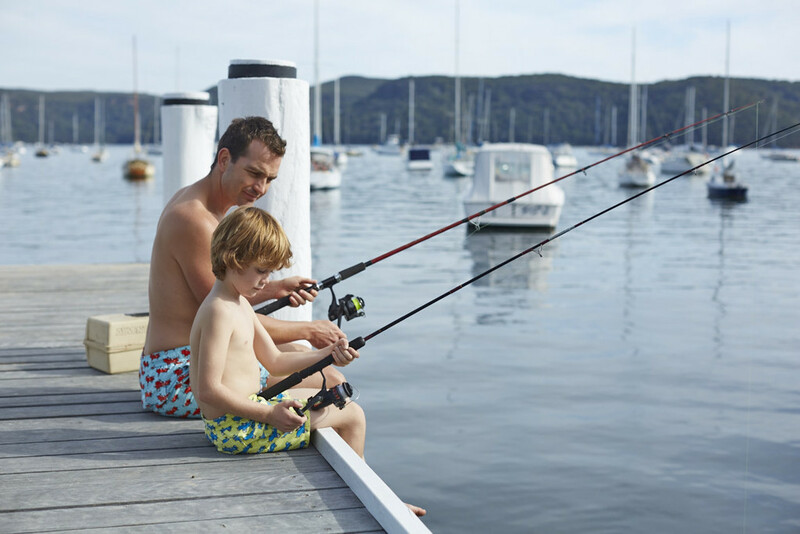 Tom & Teddy is one of many online shops that feature “daddy and me” swimwear. I love their simple patterns for boys and dads. 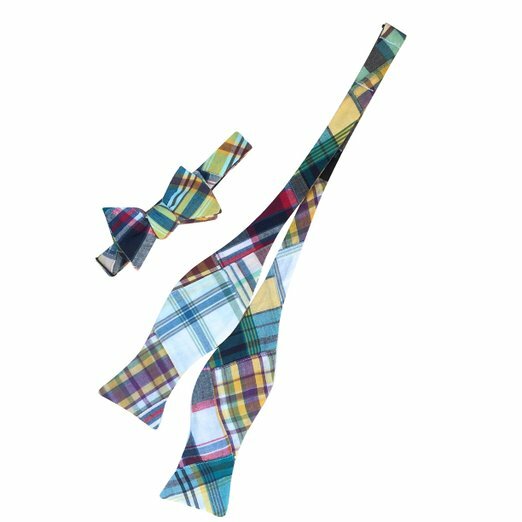 Maybe it’s because I have an upcoming family wedding on my mind, but the idea of matching “daddy and me” ties is adorable. 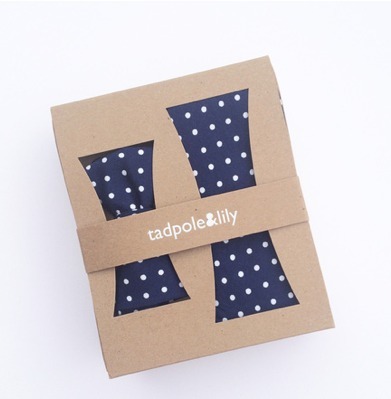 I bought the boys matching ties for this wedding, and when searching, I came across some adorable sets by Tadpole & Lily at a local boutique store. These are a fun twist on the traditional Father’s Day tie gift. My husband wears a tie every day, so it’s practical while still being super fun. I love that there’s a little something for the kids in each of these. Which is your favorite?